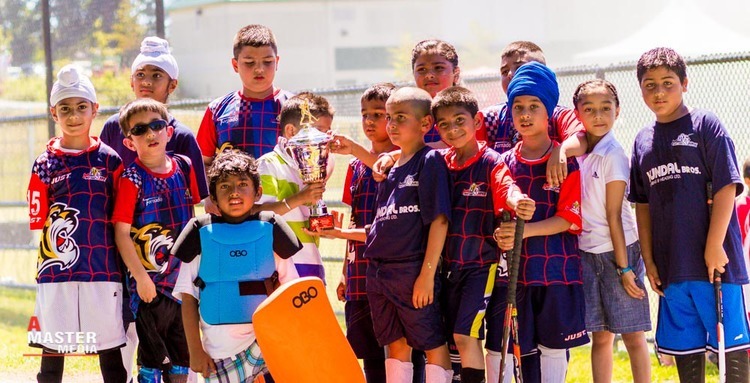 We had a great time at the Panthers Cup Field Hockey Tournament this weekend. The junior teams played very well. We enjoyed the whole tournament with our family. The free food was offered to everyone at the field.